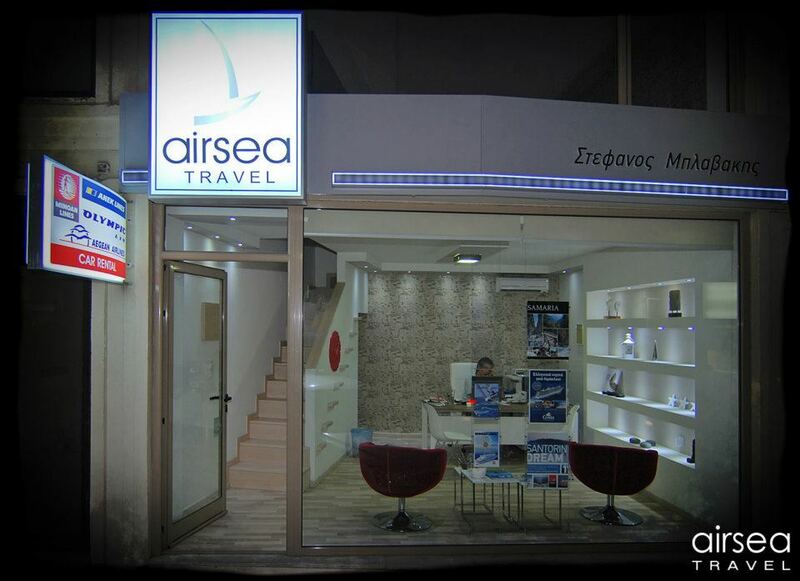 AirSea Travel holds many years of experience in travel services with Stefanos Blavakis's signature. Air and Boat tickets to all destinations. Hotel bookings for personal and business travels. Vacation packages to famous Greek islands. Organized excursions in all Crete Landmarks and Monuments. 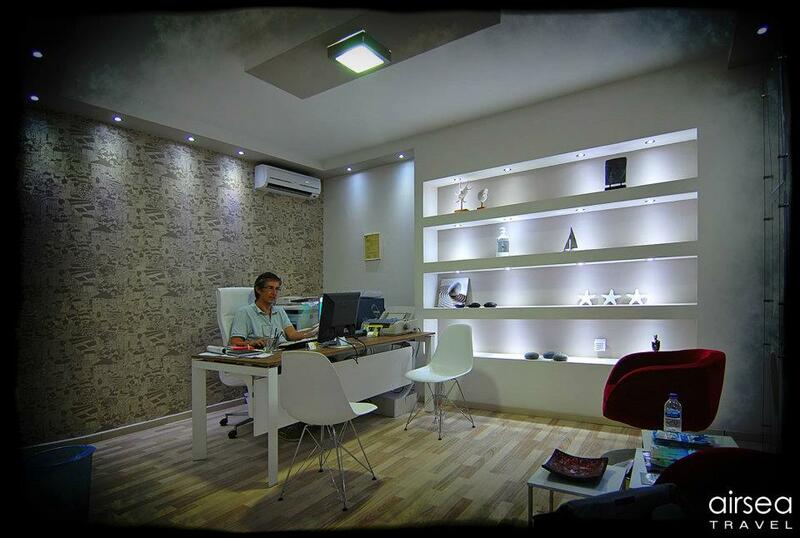 and get all the latest information about our offers!